> > > Birch . . .
> > blathering about Birch? 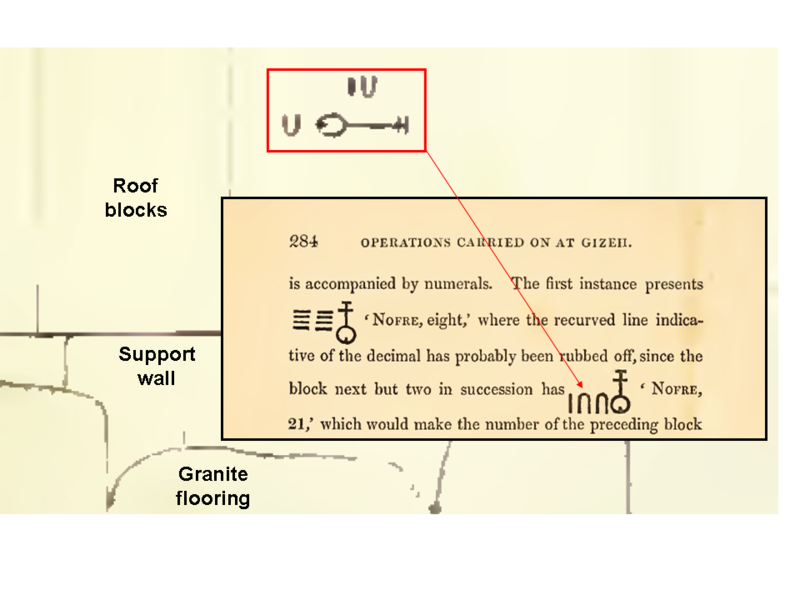 So it’s all the way back to Sitchin’s game of making Birch say what Birch did not say, done this time via Creighton’s favoured procedure of making Birch’s transcription into something it’s not, as noted here and here and nevertheless carried forward barefacedly into print in SCO and HOAX. As for the numerals, Creighton sees no limit in what Birch said, as he “knows” what Birch thought.